Win Free Business Cards Online! 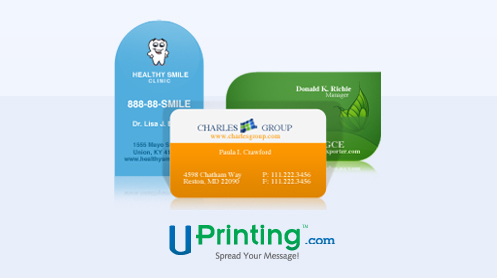 The winner of the free business cards online from UPrinting is Desiree B. Congrats! Want to Be Notified of Future Giveaways? NEVER be shared or sold to a third party.